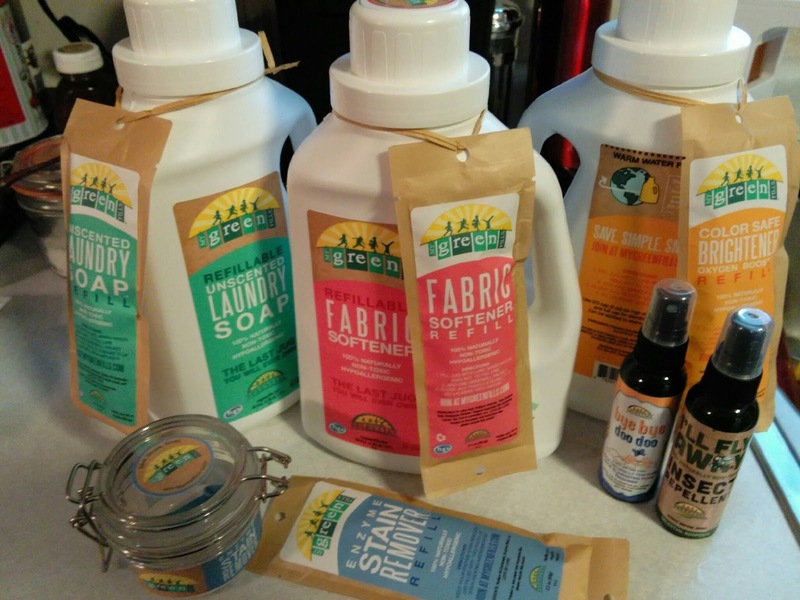 I was given the opportunity to review My Green Fills laundry products. Since I only use natural products I was excited to give My Green Fills a try. Today I did 7 loads of laundry - clothes, sheets, rugs and towels. I am very impressed at how clean my laundry was and also how fresh it smelled. All done with NO CHEMICALS. My Green Fills is a totally new concept to laundry products. You never buy a jug! Your first jug is free and all you do is use a powder refill. 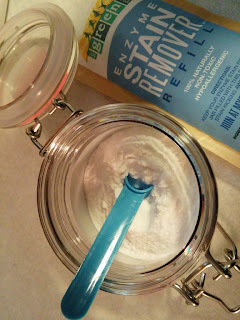 Add powder, 90 degree water and shake and you are ready to do your laundry.NO more landfill JUGS! My Green Fills has four products. Unscented Laundry Soap, Fabric Softener, Color Safe Brightener, and Enzyme Stain Remover. All you do is add the packet tot he jug then fill with 90 degree water then shake. Simple! No Fuss! 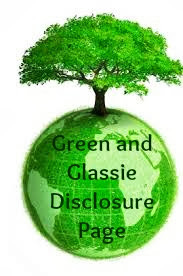 All of their products are 100% natural no chemicals. Did you know when you wash your clothes in chemicals the chemicals stay on the clothing and is absorbed into your skin. No wonder their are so many skin irritation issues - our bodies are absorbing who knows what! I have severe psoriasis - about 10 years ago I discovered that my skin was 1000 times better when I stopped using chemicals! If you have any type of skin issues - give My Green Fills - no chemicals! No more Jugs and they use rice paper for the dry ingredients so that even the packaging can be recycled. easy to join - you decide which products and how often to send. Great way to have natural laundry products delivered to your door. So simple - at a cost that families can afford. Free shipping on all refill orders.